Imagine walking with your children through an enchanted forest before meeting Santa? 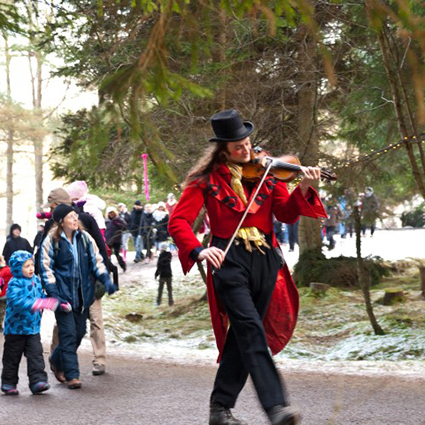 This year the Kielder Winter Wonderland offers you that very opportunity! Kielder Winter Wonderland is a unique, theatrical event held in the stunning forest and lakeside setting of the award winning Kielder Water & Forest Park in Northumberland. Families enjoy a full day experience of activities and surprises to delight the children with the anticipation of Christmas. 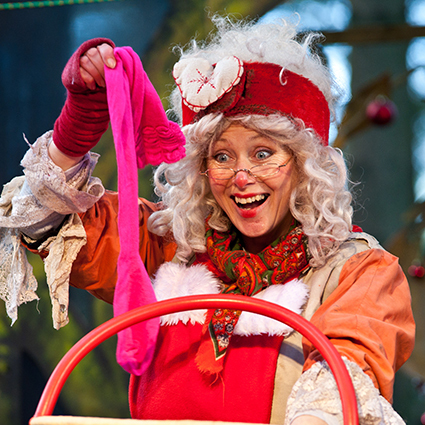 The highlight of your day is the visit to Father Christmas in his secret woodland home. Who will you meet as the elves guide you through the twinkling enchanted forest? It’s a mystery how Father Christmas knows so much about you and you will be delighted with his special gift for you to cherish. For ticket information and opening times, visit the Kielder Winter Wonderland site, here. Given its remote location, the Kielder Winter Wonderland is definitely a full family day out. Sand and Castle are delighted to bring you two properties located approximately a 60 minute drive from Kielder Winter Wonderland. Foxhole House in Haltwhistle and Swallows End in Longframlington are fantastic family properties, both being ideally located to explore Kielder and the wider Northumberland region.